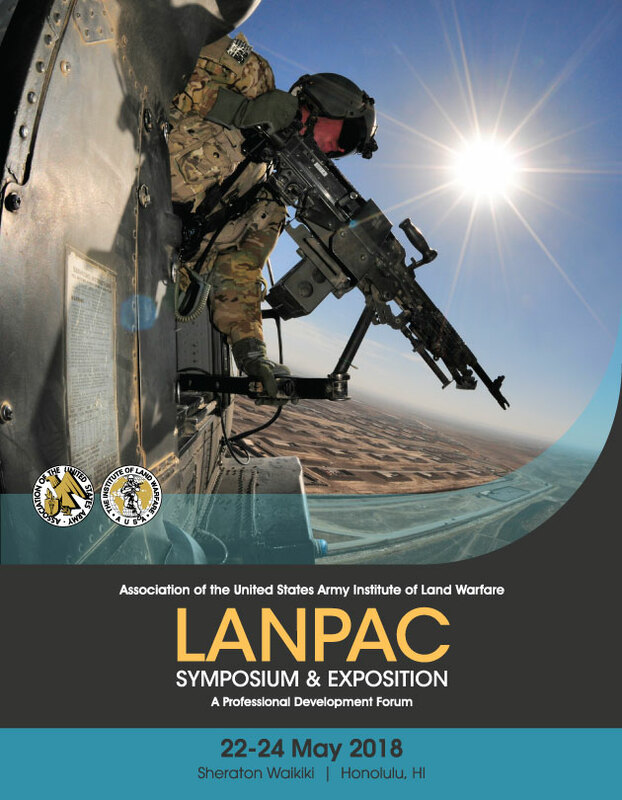 The AUSA ILW Army Contracts Hot Topic welcomes all AUSA members, employees or consultants of AUSA Member companies, military and civilian government personnel, invited guests, and non-members that are interested or have an identifiable relationship with AUSA or the United States Army. 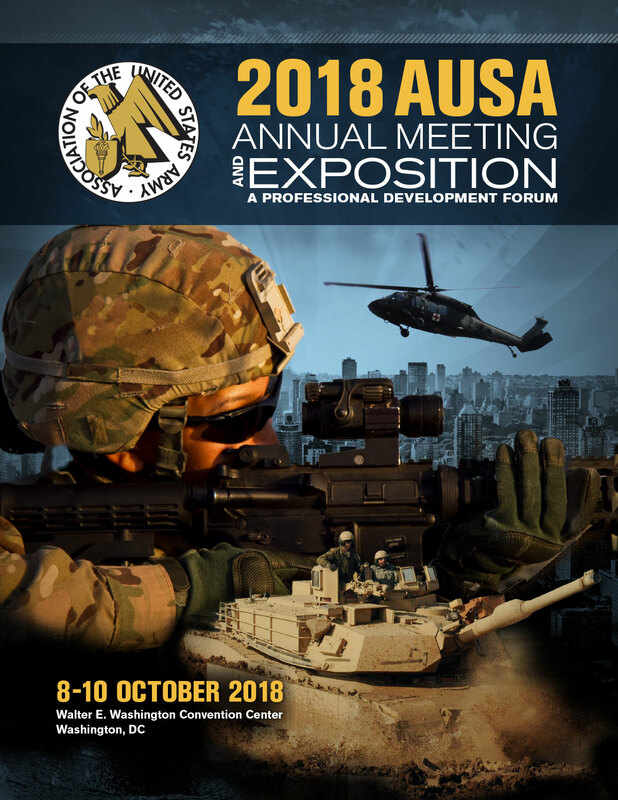 AUSA accepts checks, American Express, VISA or MasterCard. We do not accept government form 1556 as payment. Please do not send in your registration form without payment – we will be unable to reserve space until payment is received. Refunds will be made for those registrants who cancel in writing prior to close of business 7 April 2017. No refunds for cancellations after that date. Registrations received after COB 7 April 2017 will not be pre-registered. Late registrants will need to register on-site.